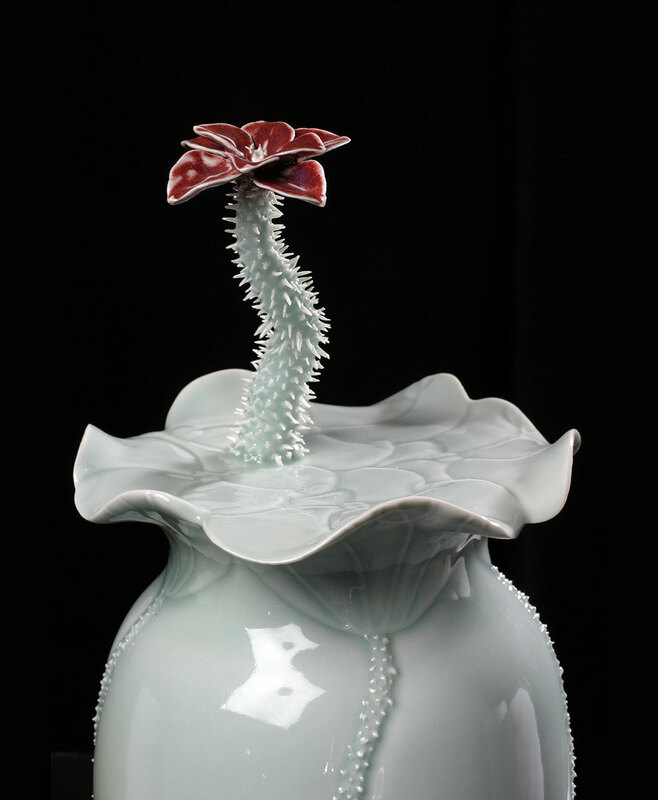 Cliff Lee is a ceramic artist who works in Pennsylvania creating forms that mimics natural, creating imagery of flowers, gourds, leaves. As a young man Lee studied medicine and became a successful neurosurgeon but became a potter in the ’70s. 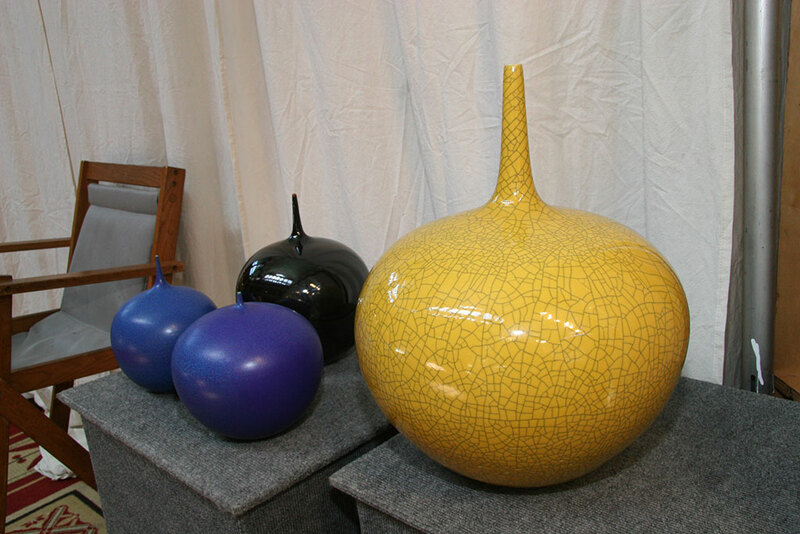 He received his MFA in Ceramics from the James Madison University. 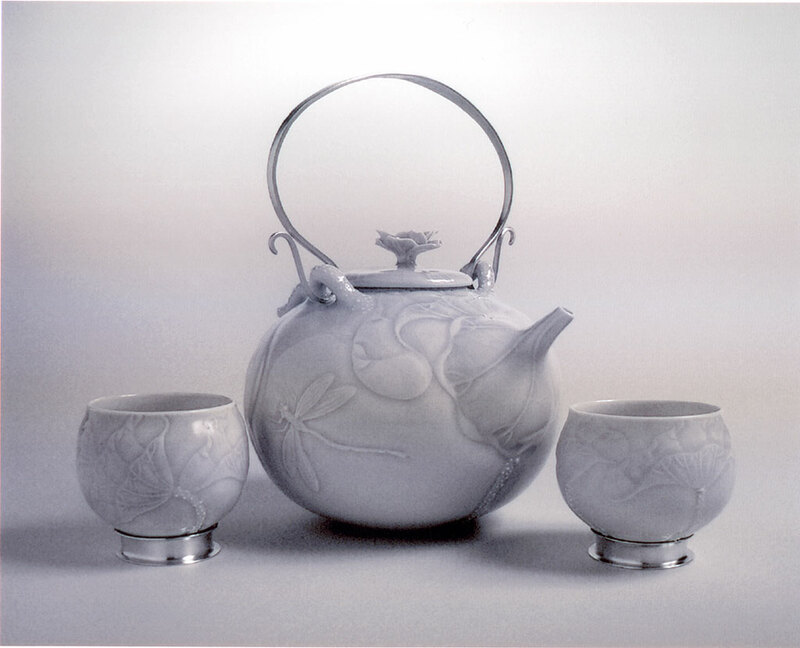 Some of his work can be found in the collections of the Renwick Gallery, Mint Museum of Craft + Design, Racine Art Museum and the White House Collection of American Crafts.